The Anaheim Elementary School District recognizes the impact facilities have on the teaching and learning process and on working conditions. 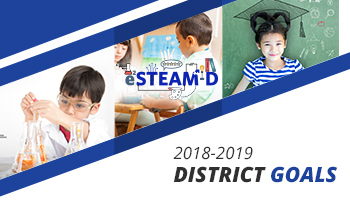 In an effort to accommodate overcrowding yet provide settings that optimize learning (ending staggered session schedules), the District continues to pursue innovative housing approaches and funding strategies for school construction and modernization. An up-to-date, comprehensive facilities master plan, as well as a study of enrollment trends, asset management strategies, sound budget planning, and flexible scheduling, guide District decision-making in the area of facilities. The District follows a preventative maintenance schedule that ensures ongoing, quality maintenance of all facilities and budgeting process.